Did you know that you can have surgery here at the Clinique podiatrique Simoni Therrien? We have a complete operating room with intraoperative x-ray. Surgery is performed under local anesthesia only. This means much less risk associated with general anesthesia. 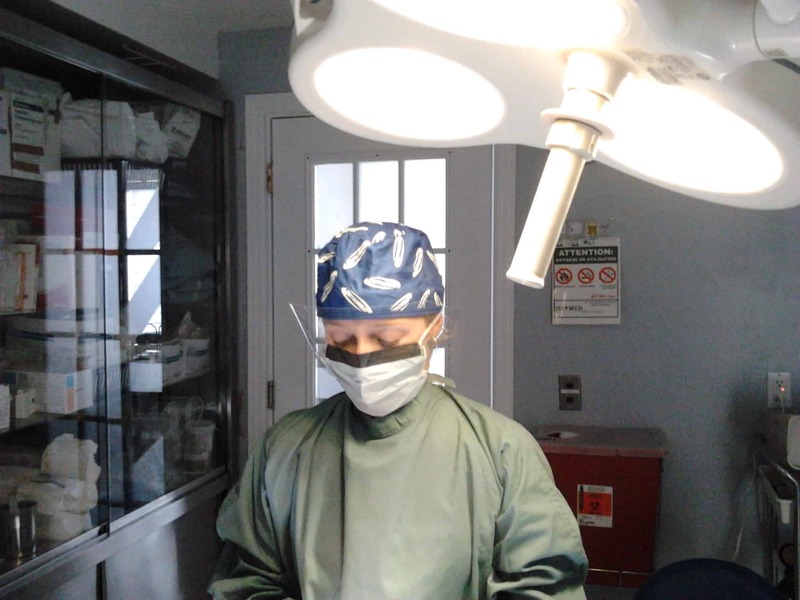 If you think you need podiatric surgery, please make a consultation appointment with Dr. Sandrine Therrien, Podiatrist.